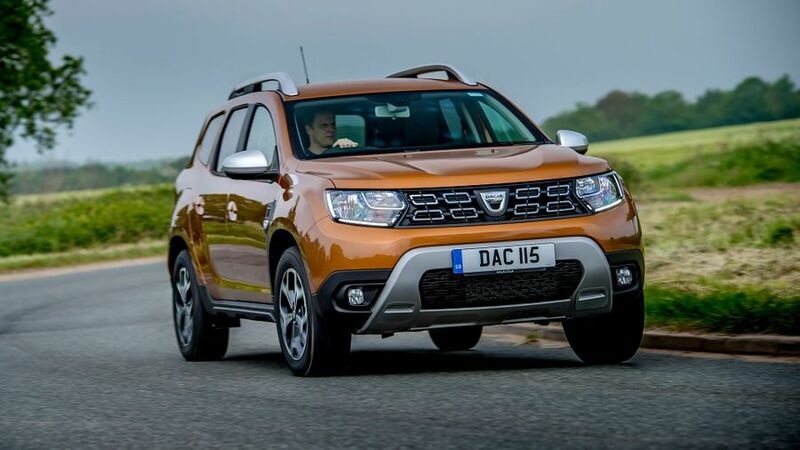 Like all Dacias, the Duster’s main selling point is its incredible affordability, but it also throws attractive styling and a roomy cabin into the mix as well. You do have to make a few sacrifices in quality, technology and dynamic polish to get that affordability, but the sacrifices aren’t as severe as they were with the previous Duster, and most are worth making. The one exception is the compromise you have to make on safety, with limited kit and a poor Euro NCAP safety rating, so think carefully before selecting one as your family car. Gives you the right balance of affordability and equipment. Way cleaner than the petrol, but still not that great by the standards of the class. Dirt cheap, but just too basic – you don’t even get a radio. Style is one of the most important things with an SUV. To our eye, the latest Duster looks way sharper than the car it replaces. The details are bolder, the lines are cleaner and it all looks more cohesive and less awkward than it did before. The entry-level Access model does look a bit more utilitarian than the rest because you can only have it in white and it has a basic black plastic finish on the side sills, mirror housings and door handles. 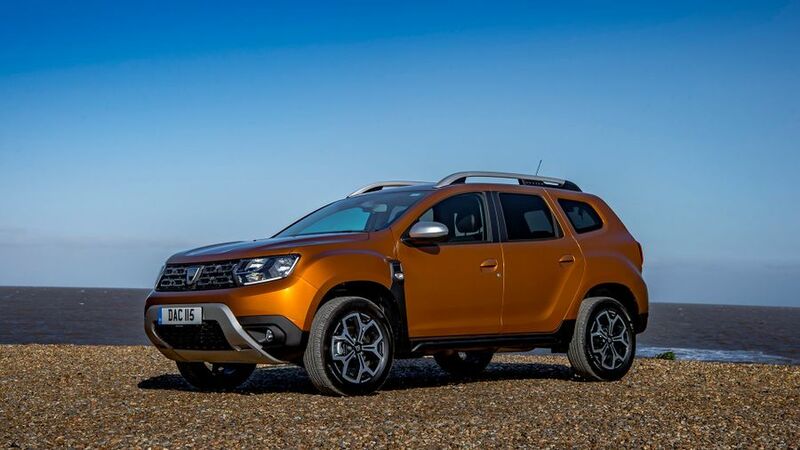 Essential trim gives you more paint choices, front fog lights and inscribed roof bars, but you’ll need to upgrade another level – to Comfort trim – if you want the alloy wheels and metallic front and rear skid plates that make the Duster look really smart. Range-topping Prestige trim get bigger alloys of a different design, but other than that, you’ll struggle to tell it apart from the Comfort. With the previous Duster, interior quality was one of the sacrifices you had to make for such a low price tag. With the latest version, you still have to compromise, but much less so. All the plastics are still hard and a bit basic, but they’ve got a pleasant matt finish on them which makes the car feel less bargain-basement than it did before. The ergonomics have also improved thanks to redesigned switches and a higher-set touch-screen, and the seats have been completely redesigned to provide better comfort, with a new shape, more supportive cushions, and more adjustment with a greater range of movement (provided you avoid the entry-level trim, that is). Getting comfortable at the wheel is a doddle, and all-round visibility isn’t too bad, either. The latest Duster is pretty much the same size in every direction as the previous one, give or take a few millimetres. That means very little has changed on the practicality front, and it’s still really good for the money you pay. There’s generous space for two adults in the back, and life is even comparatively comfortable for third thanks to a wide middle seat and a central transmission tunnel that low enough and flat enough to rest your feet on. The boot is a fair old size, too. It’s 445 litres – or 411 if you go for a four-wheel-drive car – and the loadspace is also a usefully square shape. 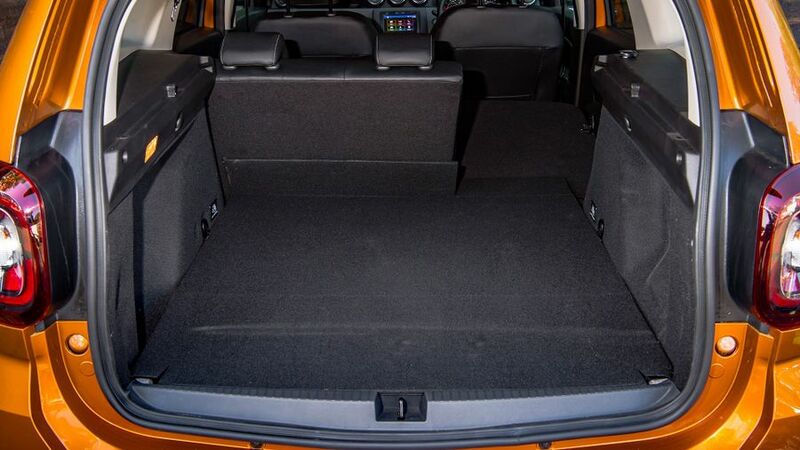 The rear seats fold down to open up a very presentable 1623 litres (1614 on the 4x4), and although the backrests lie at a slight angle, resulting in a lightly sloped load floor, there are no steps in the surface and there’s barely any load lip. However, do bear in mind the entry-level car comes with a heavy one-piece rear seat backrest, rather than the split-folding arrangement the rest of the range gets. 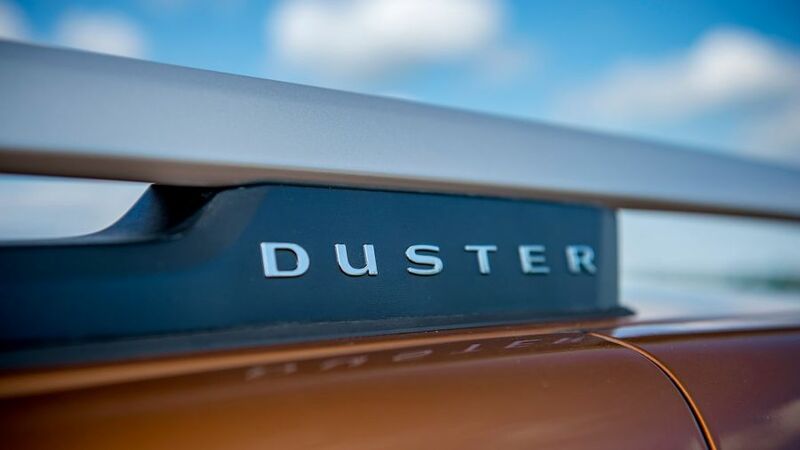 The Duster is based on a very old Renault platform, and true enough, the age of the hardware means it’s not the most polished car you’ll ever drive. However, it’ll be perfectly adequate for many buyers, and it’s entirely satisfactory given the low price of the car. You’ve got light steering, light pedals and a smooth ride that’s ace at soaking up the effects of potholes and sunken drain covers, and that makes it a very relaxed car to bimble around town in. The ride isn’t quite so smooth once your speed creeps up towards 70mph, though, so it’s not as comfy on the motorway as it is around town. Find yourself a twistier road, and you will find the body lollops around a bit as you change direction, but it’s nothing you’ll find unsettling or uncomfortable, and it’s worth the payoff for the plush low-speed ride. Grip is pretty limited compared with other cars of this size and type, but it’s not a car you’ll want to push hard anyway. 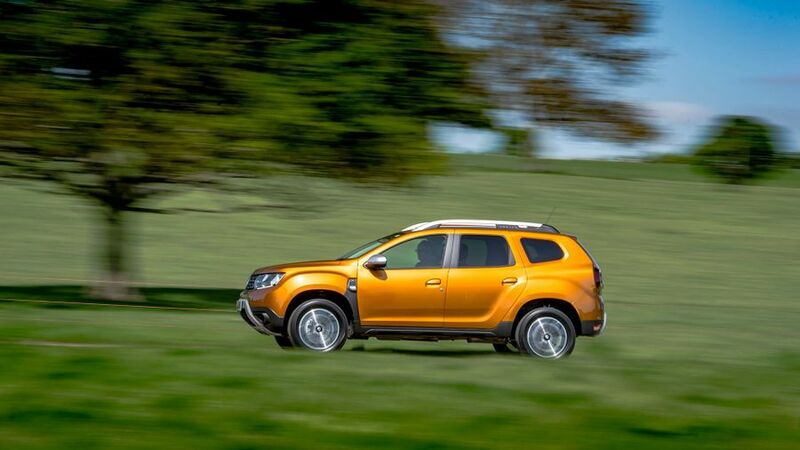 You can specify your Duster with four-wheel drive if you want to make your fashionable SUV into a proper off-roader, and it’s not half bad in that environment, either. The selectable four-wheel drive system gives you reasonable traction, and with decent ground clearance, short overhangs, and gizmos like hill descent control, it’ll get you further into the wilderness than you might think. So far, we’ve only had the opportunity to try one engine: a 1.6 petrol with 115 horsepower. 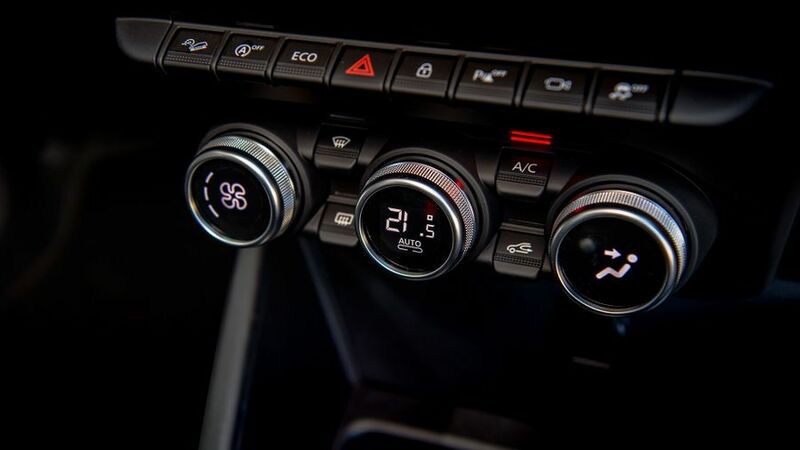 You’ll like the fact it stays fairly quiet and smooth, so long as you don’t push the revs beyond the middle of the dial. There’s no getting away from the fact it feels desperately slow, partly because it’s not turbocharged like most engines are these days, but the thing is, revving it harder makes virtually no difference to your rate of progress. So, you’re best off just sitting back, adopting a relaxed style, and accepting the fact you’re not going to get anywhere particularly quickly. There’s a 1.5 diesel version available that we haven’t yet had the chance to drive, and there’ll also be turbocharged petrol version available later on down the line. 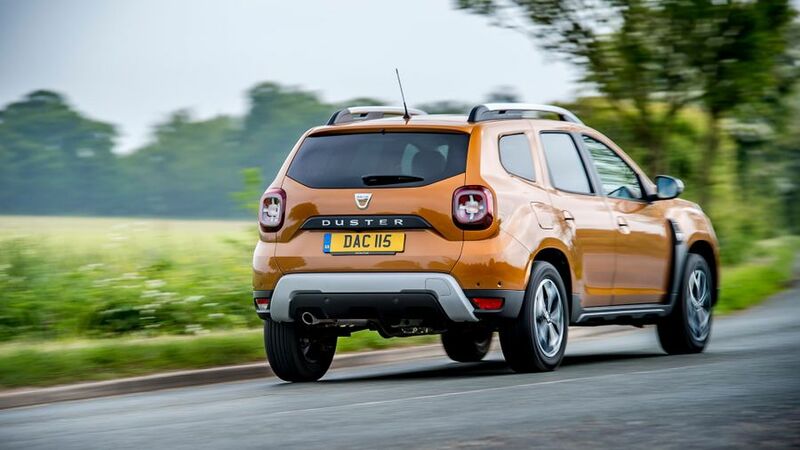 Compare the Duster with most other SUVs of this size, and it’ll cost you many, many thousands less to buy. The MG GS and SsangYong Tivoli get closest to the Duster on price, but both are still a good bit pricier and just as compromised. There are a few smaller SUVs you can pick up for a similar amount – cars such as the Suzuki Ignis, for example – but when we say smaller, we mean a lot smaller. The low prices also mean resale values are less of an issue than with many other cars, purely because the car has less value to lose, so you’ll also be saving come sell-on time. Servicing, maintenance and insurance costs are competitive, too. The Dacia is much thirstier – not to mention heavier on CO2 emissions – than pretty much all its rivals, so you’ll pay more in day-to-day running costs. However, the bargain price tag means you’ll still be in the black by the end of the average three-year ownership period, and by some considerable distance. It really is outstanding value for money. The latest Duster is mechanically very similar to the last one, so while there isn’t much reliability data available on the new car, looking at the performance of the old car will give you more clues than normal. Unfortunately, Warranty Direct’s Reliability Index doesn’t carry data on Dacia, but the previous generation Renault Clio – with which the Duster shares its mechanicals – fares reasonably well. It features in the study’s Top 100 models with a very respectable score, and Renault also sits comfortably in the top half of the manufacturer standings. 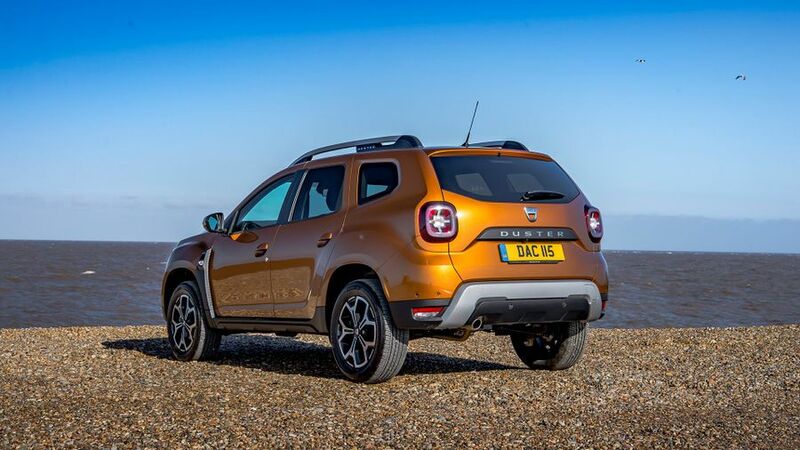 The owner reviews from Duster customers on our website tell a broadly positive story, too, although some owners of early cars have reported problems with rust. That seemed to be rectified during the previous car’s latter years, so we’re hopeful the latest car shouldn’t have too many problems on that score. This is one of those areas that requires compromise in order to get the cheap price, but it’s the only one we’re not entirely comfortable in making, especially when the Duster is otherwise such an appealing prospect for families on a budget. You only get four airbags – driver, passenger and front side ‘bags – rather than the minimum of six most modern cars give you. And the absence of full-length curtain airbags means those in the back have no airbag protection whatsoever. 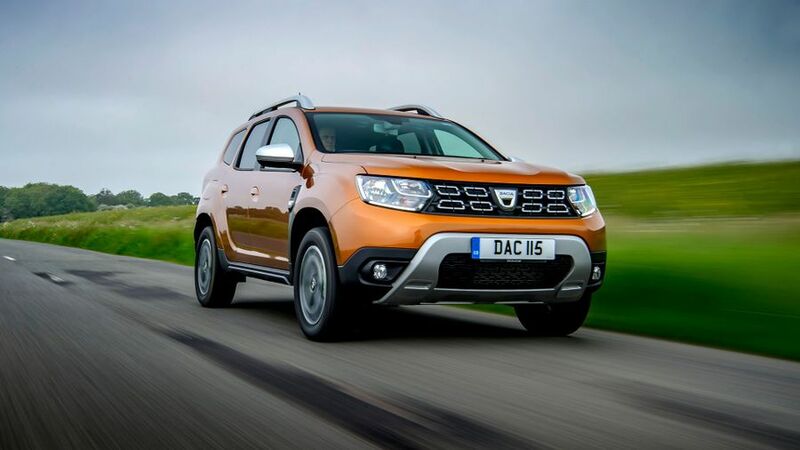 Legal minimum requirements like anti-lock brakes, electronic stability control and a tyre pressure monitoring system are all present and correct, but the Duster doesn’t really go beyond that. There’s no sign of clever driving aids like lane departure warning or automatic emergency braking, even on the options list. That’s a large part of why the car has only scored three out of five stars in Euro NCAP crash tests, and if you’re using your Duster to carry you family around, you really want more peace-of-mind than that. Even though it’s a cheap as chips, many customers will probably want to give the entry-level Access trim a wide berth. Electric front widows and remote locking are included in the standard equipment, but a radio isn’t. The Essential trim grade checks that all-important box, along with equally important ones for air-conditioning, Bluetooth connectivity, DAB and a USB connection. 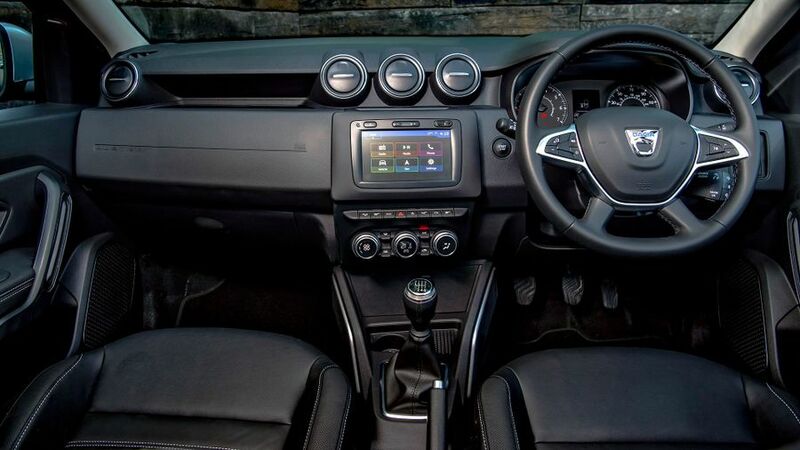 We’d say Comfort trim is the one to go for, because it gives you cruise control, a leather steering wheel, a trip computer, electric rear windows, electric door mirrors and a touch-screen infotainment system complete with sat-nav and a rear-view camera. Top-end Prestige cars come with part-leather seats, climate control and multi-view cameras, but we don’t think that’s worth the extra cash you pay. Because you want the style and practicality of an SUV, but your coffers can’t stretch to a Nissan Qashqai and you don’t want a used car. 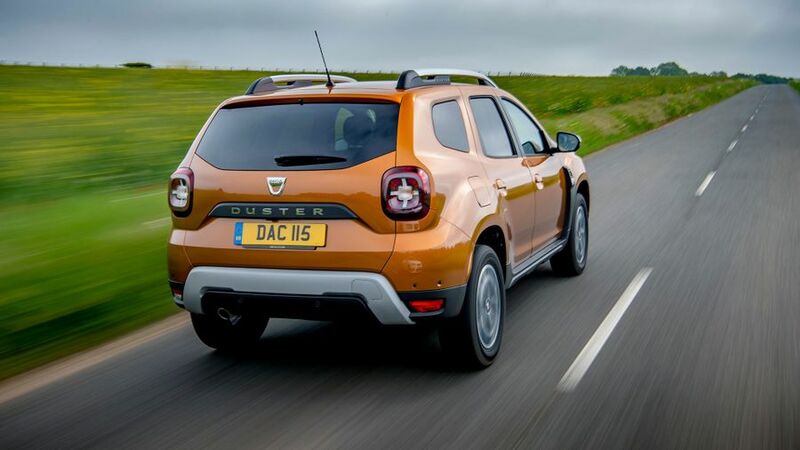 The Dacia Duster gives you a frankly insane amount of car for an insanely small amount of money, and the compromises you have to make to get that affordability are smaller than they’ve ever been before. Brilliant value, but we still wish it had a bit more safety kit.